The OnlineStrength.com research team gathered a list of the top 10 best Thermogenic Supplements and reviewed them based on 27 important features. Are there any side-effects that come with taking thermogenic supplements? What Thermogenic Supplement Features Matter and Why? 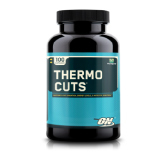 Ingredients describes the best ingredients to look for in a thermogenic supplement. Although there are many different combinations used to make these products, there are a few key ingredients that you should look for, which we listed below for you. The majority’s thermogenic products will have a similar formula, finding one that uses the most effective ingredients is what separates the good from the great. Since there is a lot of products on the current market, finding one with the majority of ingredients listed below will help you find the best thermogenic. 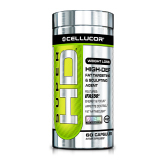 This is an important category because it contains the most important information when looking for the right product and plays the most crucial role in determining the best thermogenic supplement. Caffeine – Powerful stimulant, used to improve physical strength and endurance. Rhodiola Rosea – Theromgentic herb used to fight fatigue and improve physical vitality. Synephrine(Bitter Orange) – Induces fat loss by increasing heat expenditure and amount of fat available for fuel. Green Tea Extract – Used for its heart health and fat loss properties. L-Carnitine – Increasing the mitochondria’s potential to burn fat. L-Tyrosine – Used for its anti-stressor abilities. Cayenne Pepper – Helps the body burn fat and fight inflammation. Vitamin B12 – Improves energy levels and brain function. Yohimbine – Used as a fat-burning compound, highly effective during a fast. 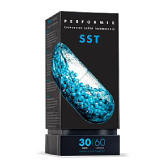 Performance benefits is a fairly important category that details the overall benefits that your thermogenic supplement will provide for you. These benefits are solely based on the ingredient formula, be aware that some ingredients have more than one role. Depending on what you want your thermogenic supplement to do for you, this category will help you make that decision. We have listed below all of the potential performance benefits that you will receive when taking a thermogenic. 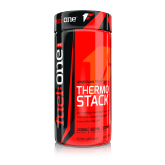 Thermogenic for the most part are formulated differently depending on which company or brand produced it. These benefits are very important because they are critical understanding what your thermogenic product will do, so paying close attention to the performance benefits will definitely be worth it. 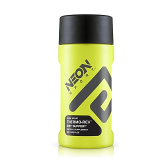 Increased Energy – The product will improve your overall energy. Muscle Endurance – The supplement will improve your muscle endurance. Anti-Fatigue – The supplement will help fight fatigue. Appetite suppression – The product has required ingredients to suppress your urge to eat. Weight loss – The supplement may help with your bodies ability to lose weight. Fat loss – The product will help your body in its ability to burn fat. Cognitive Vitality – The thermogenic will increase your ability to focus. Anti-Stress – The supplement has anti-stress properties that will help with energy and fat loss. Ease-Of-Use refers to the other various things you need to consider when looking for the best product. Taste and serving frequency are common things you should consider and are definitely important features to consider when purchasing a thermogenic supplement. 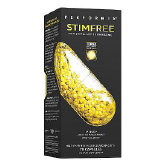 Some of the best thermogenic are fairly easy to use with little to no taste at all. 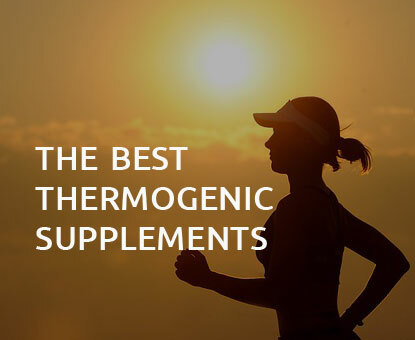 While some of these features may not be that important to everyone, some prefer something easy to use, so this category should not be underestimated if you’re in search of the best thermogenic. Below we have listed some common overlooked aspects that may be important find searching for the right product. Taste – The product has little to no taste, which is ideal. Serving Size – The products serving sizes are manageable. Frequency – How often you need to take the supplement for maximum effectiveness. Side effects are what you may run into when you are supplementing thermogenic’s. These are based on the ingredients used to make the supplement. Every thermogenic will be different, and some may have more side effects than others. This category can be especially important for those who want to know what may occur while taking a thermogenic. Below we have listed the more common side effects you can expect with the supplementation of thermogenic. Note that this isn’t a comprehensive list, and side-effects may vary. Muscle Cramps – The product may cause muscle cramps. Anxiety – The product may increase your anxiety. Dehydration – The supplement may cause dehydration. Insomnia – The product may cause sleeping issues. Digestive Issues – Users may experience digestive issues. 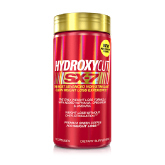 User reviews refers to how highly the supplement was liked and rated on different websites like amazon, bodybuilding, and other fitness websites. 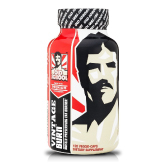 When searching for the best thermogenic, it may be best to take in the opinion of previous users. 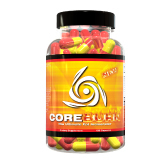 Thermogenic reviews will tell a lot about the overall customer satisfaction that previous users had with the product. Favorable user reviews – The product is very well liked and noted to be effective by previous users.